After 10 years of being a four team league, it seems CPBL might be one step closer for a long-awaited expansion. Several media outlets have reported that Japan’s Okinawa prefecture and the Australian Baseball League (ABL) both expressed interests to become the fifth and sixth CPBL team. 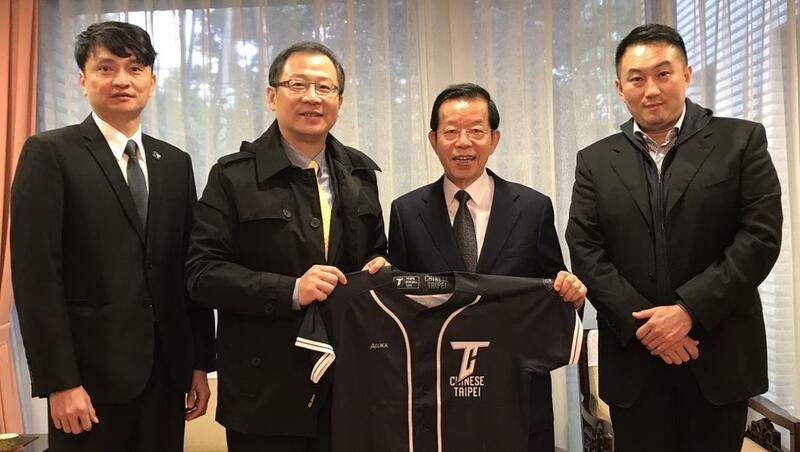 CPBL officials meet with Taiwan ambassador to Japan. To discuss the plan of Okinawa CPBL expansion. Apart from those two potential new teams. Locally based 綺麗集團 (Chii Lih Group) who currently have two industrial league teams have recently visited CPBL and inquired about the franchise requirement. 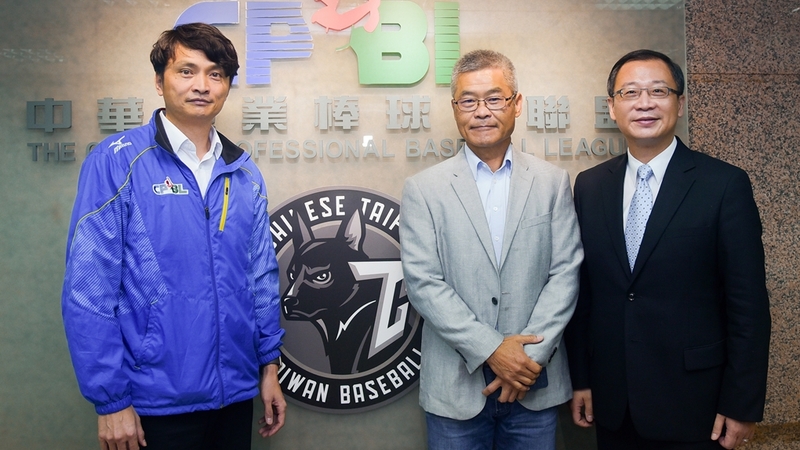 The GM of 綺麗育樂 (Chii Lih) visited CPBL to inquired about franchise requirement. The CPBL commissioner is currently in Japan after received a formal request from Okinawa official expressing their interest to join CPBL. The team from Okinawa is very likely to be funded by the Taroko Recreation Management, a Taiwanese company that operate in Okinawa. Earlier this month, CEO of Australian Baseball League (ABL) Cam Vale visited CPBL. Along with the plans for future cooperation between the two leagues, the idea of forming an ABL team to join CPBL was also bought up. “Discussions are in a very preliminary stage with the CPBL and a number of other key stakeholders. 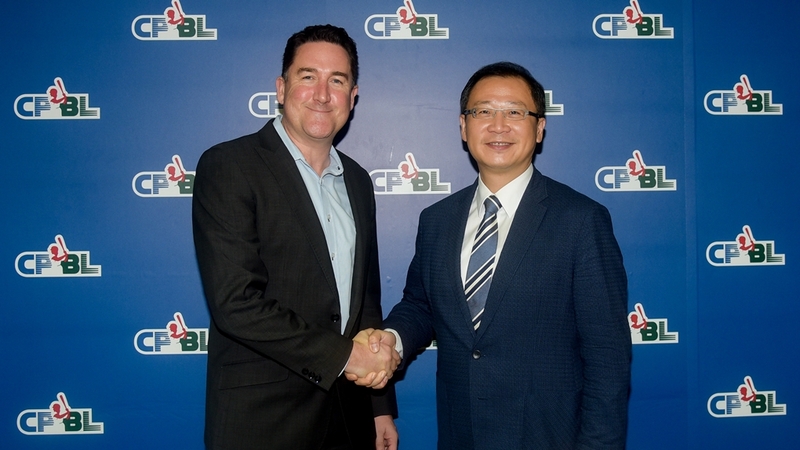 The CPBL is seeking to expand and we are looking at creating a professional club team to compete in Asia, so it aligns for both parties to discuss” Said Cam Vale, CEO of ABL and Baseball Australia. Over the years, we have heard the term “expansions” over and over again. Generally speaking, unless it’s signed and confirmed, these sort of news, the Taiwanese baseball fans tend to take it with a grain of salt. But assuming this is going to happen, here is our take on this “expansion”, and how we think it will happen. The Okinawa and ABL teams are most likely not going to be the full season 120 games team. Instead they will probably act as “guest-team” that only play away games, and do about 40 games within 2 months. Their main purpose is to spiced up the current CPBL four-team match up. Very likely to see them touring CPBL around mid-way of the second half season. Running a fully established professional team in Taiwan is not going to be cheap. We are talking about at least 60 players, including both first and farm team. A single CPBL team generally will spend at least $6 to 8 millions USD per season. So for teams like the Okinawa and ABL that want to join the CPBL. Being a “guest-team” is a much better option for them financially. Another concern we see is the source of players. Will Okinawa and ABL have enough players to handle the full season? (8 months, 120 games). The Benefit for the Two Foreign Teams? There is no such a thing as free lunch. So, what is the benefit for teams from Okinawa and Australia get out of from joining CPBL? The first thing we can think of is that both teams will be able to showcase their players to CPBL (Taiwan), NPB (Japan), KBO (Korea) or even MLB organisations. As most of the MLB and NPB organisations have scouts that permanently based in Taiwan, this is the best method for those players to gain some attentions from other professional leagues. Will they be able to have a strong enough team to compete in the CPBL? As CPBL season is from March to October, during that time, all the top Australian baseball talents are either in USA or Japan with their affiliated team. So, where is team Australia going to get their players from? While CPBL isn’t on the same level as NPB and KBO. But it is still sitting in the range of High-A to Double-A overall. Having students or non-professional competing in the CPBL is just going to lower the quality of game. Looking at a list of the largest metropolitan areas in Taiwan on wikipedia, it sure looks like the CPBL should be able to field six teams in Taiwan with two teams in greater Taipei, and one each in Kaohsiung, Tainan, Taichung, and Tauyuan. Of course, that would mean teams would have to play all of their home games in the same location, rather than playing in different cities as some teams do now. Travel expenses would be significant unless all the games involving Australian and Okinawan teams were played in Taiwan. Yeah, right now it’s only Chinatrust Brothers still tour around Taiwan. The other 3 teams are fully localised with their city. As for Kaohsiung, yes it is ideal, but it really depend on how much support the city of Kaohsiung willing to provide. Chii Lih Group did mentioned that if they’re going to join CPBL, they will be based in Kaohsiung.